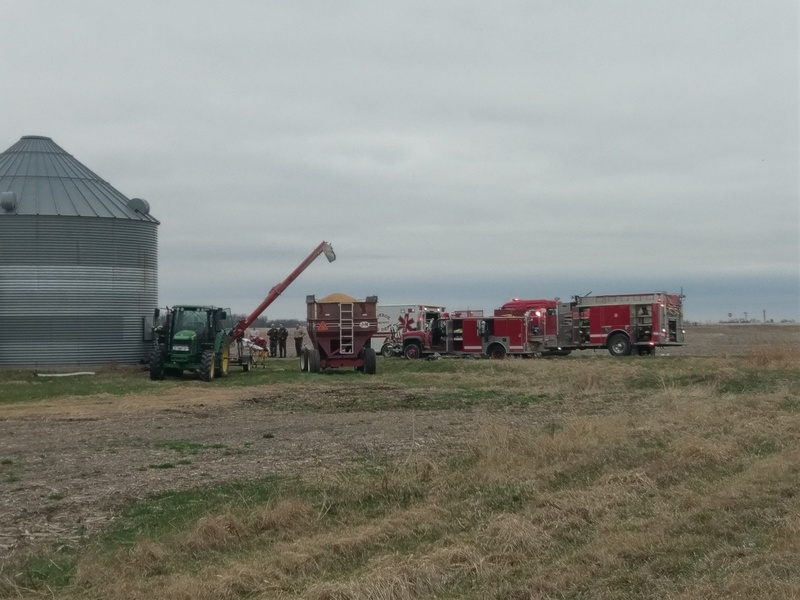 One man was saved during a grain bin rescue near Otley on Highway 163 near mile marker 33 Friday evening. Crews were paged shortly before 4:45 p.m. and were able to rescue one man. He is described to be in his 70’s and was alert and talking to first responders after his rescue. 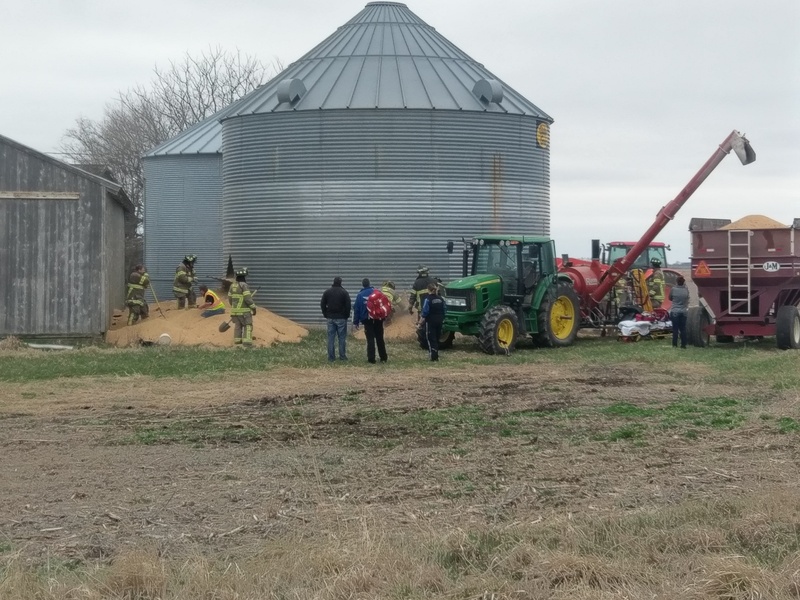 Firefighters from Pella and Monroe used saws to cut open the grain bin as part of the dramatic rescue. Among those responding includes the Marion County Sheriff’s Office, Marion County Emergency Management, Monroe PD, Monroe Fire and Rescue, Pella Ambulance, Pella Rural Fire, and the Prairie City PD. The LifeFlight helicopter was also called to the scene as a precaution. Stay tuned to KNIA/KRLS for more information as we update this story.